Looking for an outgoing and energetic individual to join their winery retail and winemaking team. Previous retail and/or wine experience is an asset and interest in wine is a must! looking to hire an energetic prep cook who is willing to learn. If you’re interested, please call Terry or Solon at 519-977-1104. The restaurant is located at 2270 Wyandotte West next to University of Windsor. Looking for individuals who want to progress in a challenging, growing and dynamic environment. 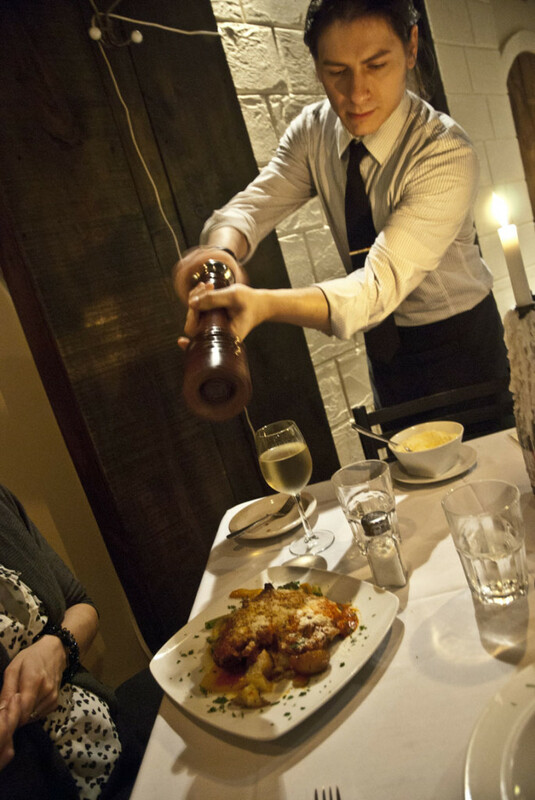 Personal Service is what they strive to give every guest in both their dining rooms. A team member should make each one of their guests feel special and important. Greeting guests, taking and filling orders, fulfilling guest requests. Knowledge of all food and beverage menus. Be prepared for his/her shift with appropriate cash float, notepads, pens and corkscrew/opener. Performing necessary cleaning duties required for day-to-day operation. Maintain friendly and productive relationships with other staff members. Please apply, in person, Wednesday April 16th, 2014 at Venue Music Hall, located at 255 Ouellette Ave (Upper) between 5pm and 8pm.